Bleaching paste for lightening eyebrows up to 3 shades. Very dark brows can be adjusted to the colour of lighter/blonde hair. 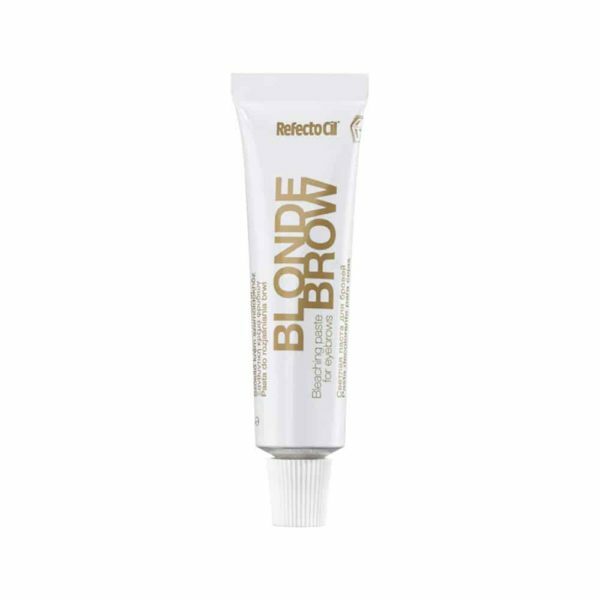 Can also be used before tinting the brows if the initial colour colour is too dark and a more intense colour is required. 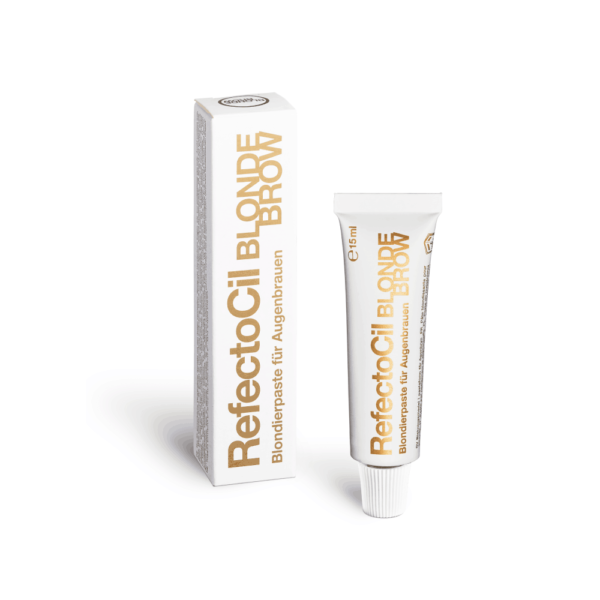 Check out our step by step videos: for blonde brows, for lightening brows before tinting and for bristly eyebrows.